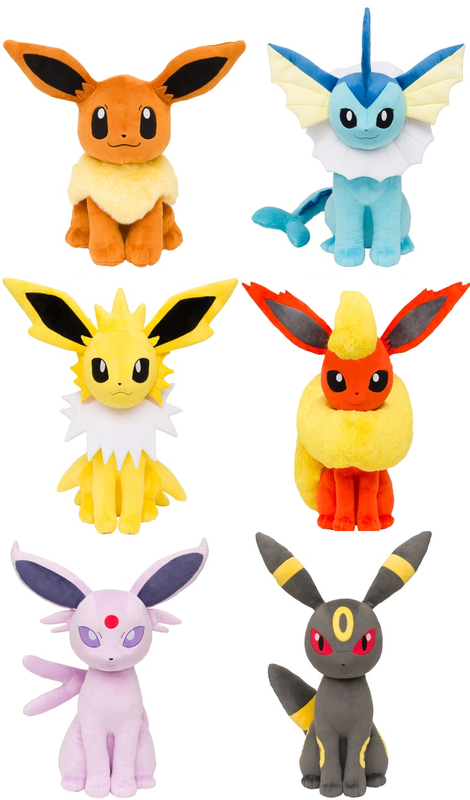 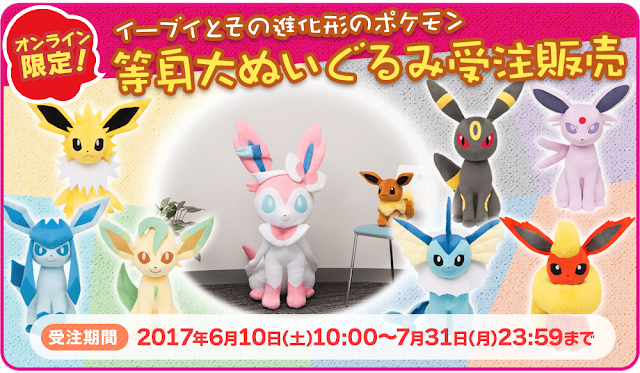 The Pokemon Center has announced new life-size Eeveelution plushies! 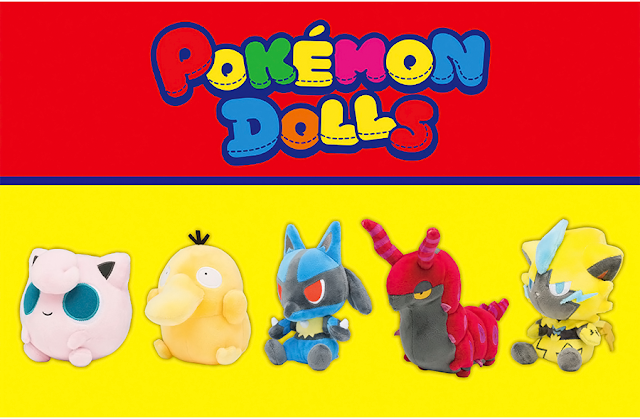 They will be sold exclusively through the JP Pokemon Center store. 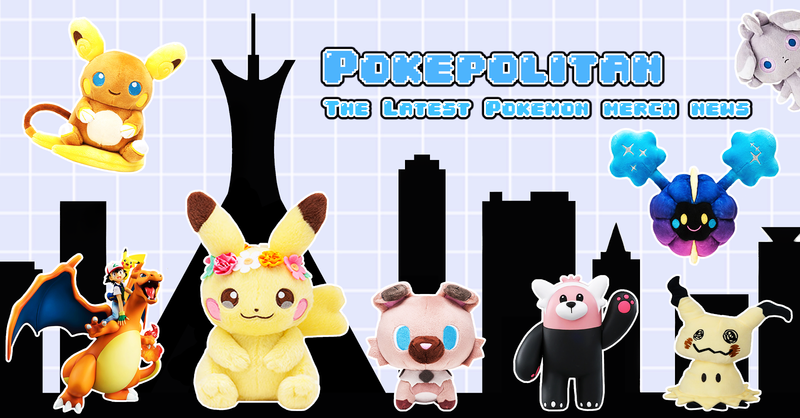 Pre-orders start on June 10th and will end on July 31st. 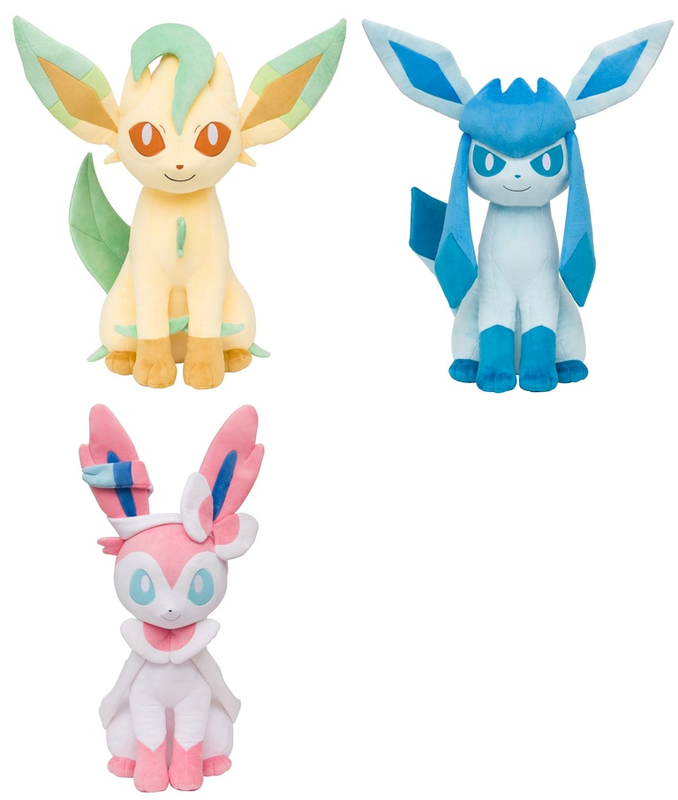 They will ship out late October, 2017.